Is Szechenyi Bath in Budapest open during the Christmas holidays? 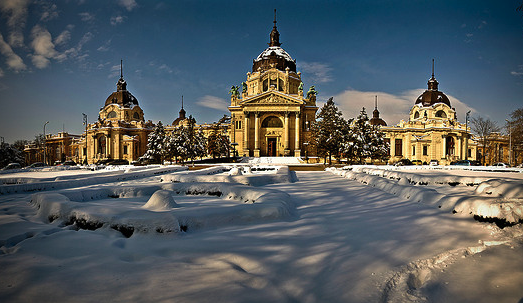 Can you visit the thermal pools and enjoy the outdoor facilities as seen in many winter photos of Szechenyi Baths? Yes, you can! In fact, the major thermal pools in Budapest baths are open even on religious and national holidays with weekend prices. 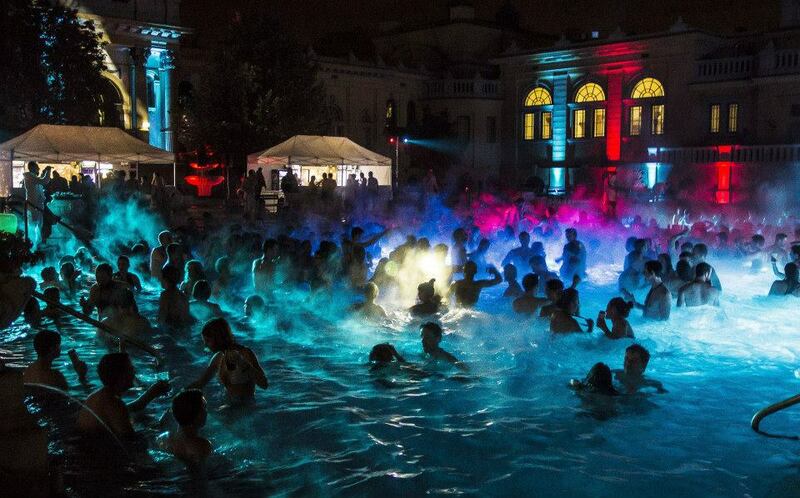 Dec 30 in 2018 brings the New Year Spa Party in Szechenyi Baths! 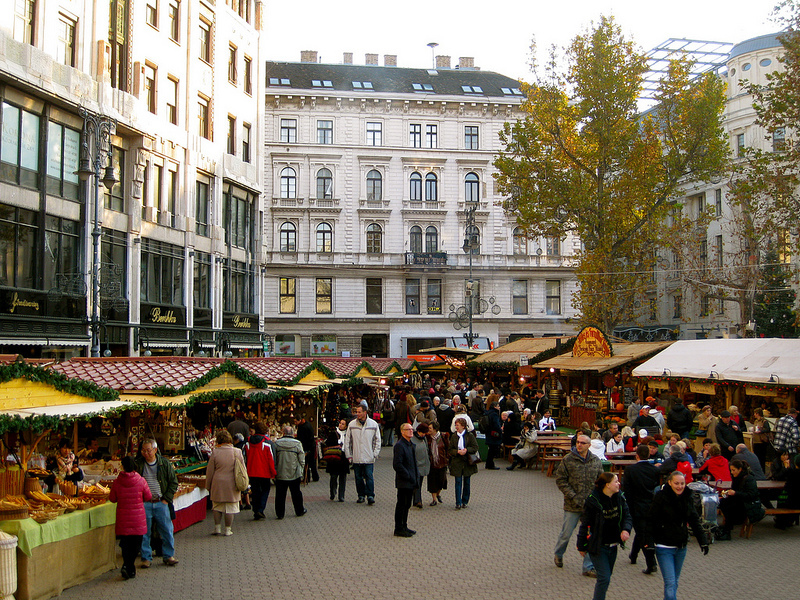 Many Budapest travel guides say that Budapest is quiet or dead at Christmas, but this is not true any more. 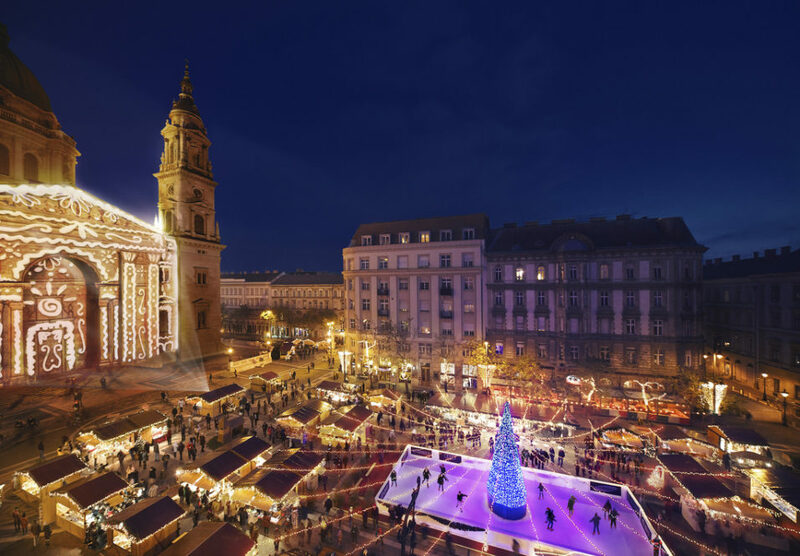 Dec 30: Bath Party from 10:30 pm: New Year’s Eve Party in Szechenyi Bath Budapest: the spectacular laser disco organized by Cinetrip is perhaps the best New Year’s Eve Party in Budapest. The best massage deal for your winter holiday in Budapest: 20 min massage at Szechenyi Bath from 21 Euros. 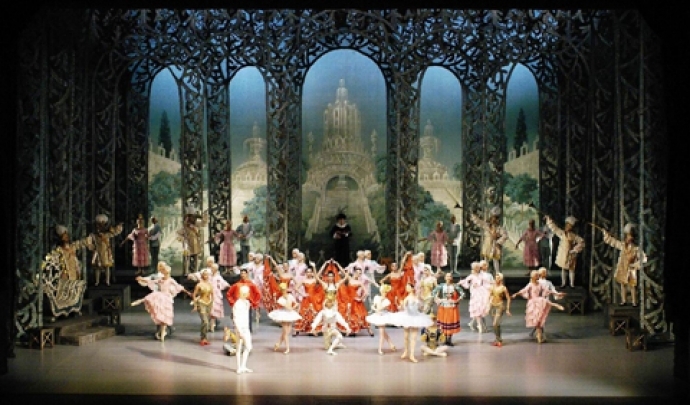 Booking in advance online is warmly recommended as available slots get quickly filled up. 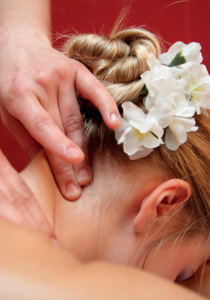 The massage therapists of Szechenyi Thermal Bath have a medicinal massage certificate and many years of experience – over 1 million guests at the Szechenyi Bath each year…. They are the cheapest masseuses in the thermal bath complex, which also features other private massage salons whose prices are higher than the Szechenyi Medicinal Bath massage services (also serving patients referred to the bath by Hungarian doctors, yes, on prescription). Thank you very much, this is the info I was looking up about Szechenyi Bath! We are going to take a hot bath as one friend told us last year they went there and it was so nice. Like in a cool love film.